Edens Garden is a super fun brand that pairs affordability and high quality. The company has tons of oils and blends to choose from and they are constantly adding new products. Edens Garden essential oils smell heavenly and are highly effective. All the oil bottles have a dark tint to protect the oils and a handy dropper built in so you can easily turn the bottles upside down to add just the right amount of drops. Edens Garden is a quality oil that is much cheaper than other premium brands like Young Living and DoTerra. If you’re looking for a good brand that is more affordable, then Edens Garden could be great for you. A 10ml bottle of Edens Garden peppermint oil is around $7 while a 15ml bottle of Young Living is $21 for wholesale members and $28 for non-members. So Edens Garden is just a quarter of the price. You could buy 4 bottles of Edens Garden for just one bottle of another premium brand. So basically you’re getting a killer deal with Edens Garden! 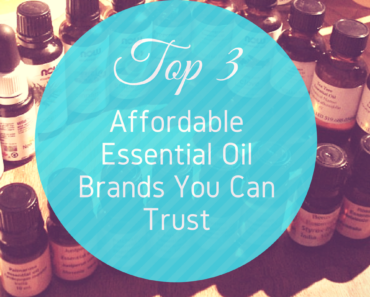 Edens Garden promises that all of their oils are 100% pure and sourced from the best suppliers. They try to source their essential oils from organic farms as best they can but do not specify which oils, if any are organic. They also do not have any oils that are USDA certified organic. Thousands of people have tried and loved the high quality of Edens Garden essential oils. There are quality tests called GC/MS (Gas Chromatography and Mass Spectrometry). Gas Chromatography separates the essential oil volatile compounds into individual components. The GC/MS test will reveal if there are any synthetic additives or quality issues with the essential oils. 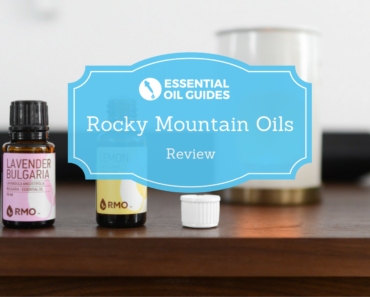 Some brands like Rocky Mountain Oils and Plant Therapy publish their GC/MS tests for the world to see while many companies prefer not to publish them. Many companies don’t publish these tests because it is a lot of effort or because they say it will reveal proprietary information about their oils. Edens Garden does not publish any transparent tests or product information but they do say they will provide a certificate of analysis, specifications and MSDS (material safety data sheets) by request. Material safety data sheets don’t really help you understand the quality because they just list the precautions for handling essential oils. MSDS does not give you the chemical breakdown of the oil. Edens Garden has over 100 single essential oils and 50+ blends! Needless to say, they have you covered if you’re looking for a specific oil. Edens Garden has a kid safe line of essential oils. These oils were formulated by Sylla Sheppard-Hanger, founder of the Atlantic Institute of Aromatherapy. They have 18 different essential oil blends like head-a-sore-us, germ ease and tummy aid that are created to help kids with different ailments. You should not apply these essential oil synergy blends directly on the skin. These blends must be diffused in a diffuser or diluted with a carrier oil like coconut or jobjoba oil. Edens Garden does have a roll-on essential oil blends for kids that are already diluted for you so you can put it directly on your child’s skin! Edens Garden also has TONS of essential oil kits to help you try a wider variety of oils. You can also save money by buying kits because the kits are cheaper than buying each oil separately. This kit gives you 50% off the price if you were to buy each oil individually. It includes 10ml bottles of the six most popular Edens Garden blends which are: Breathe Easier, Good Night, Hope, Relaxation, Stress Relief and Sunshine Spice. The Breathe Easier blend is great for when you have allergies or fighting off a cold. The blend is made from Eucalyptus, Lemon, Peppermint and Moroccan Rosemary. The Good Night blend will help you drift off to sleep and includes Chamomile, Clary Sage, Copaiba, Lavender, Peru Balsam, Sandalwood, Sweet Marjoram and Ylang Ylang. The Hope blend is for inspiring you with an earthy and citrusy scent. It is a combination of Cassia, Lemongrass, Rosemary, Sweet Orange and Tangerine. The Relaxation blend can help reduce anxiety and calm the mind. It includes Chamomile, Geranium, Lavender, Mandarin, Sweet Marjoram and Patchouli. The Stress Relief blend is great for an extra hectic day to de-stress. It is a blend of Bergamot, Blood Orange, Grapefruit, Patchouli and Ylang Ylang. Sunshine Spice blend is a crowd favorite that will brighten up your day with a lively citrus and peppery scent. 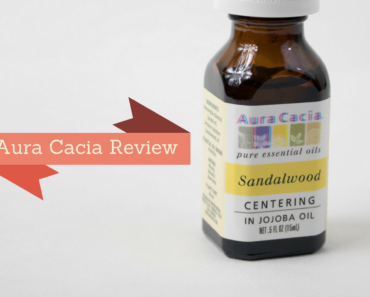 It includes Balsam, Camphor, Cinnamon Bark, Cinnamon Leaf, Eucalyptus and Sweet Orange. This kit comes with 10ml bottles of Eucalyptus, Lavender, Lemon, Peppermint, Sweet Orange and Tea Tree oils. 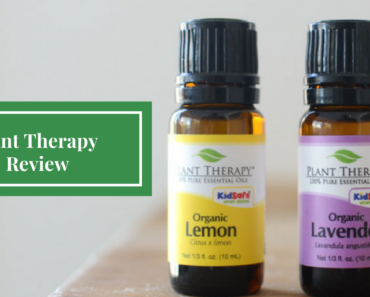 It’s perfect to get all the common essential oils you would use daily. Both the pure oils and the blends kits come with a handy “150 Ways to Use Essential Oils” brochure to inspire you with many ideas. Unfortunately, Edens Garden isn’t sold in stores so you’ll have to get it online. The good news is that Edens Garden is sold on Amazon and you get free shipping on some of their products with Amazon prime. You can also buy their oils directly on their website. Edens Garden is a high quality essential oil brand that is decently priced and has a wide variety of products. They don't publish GC/MS test results or publicly reveal any information on the quality of their oils on their website but they do say they can provide information when requested. 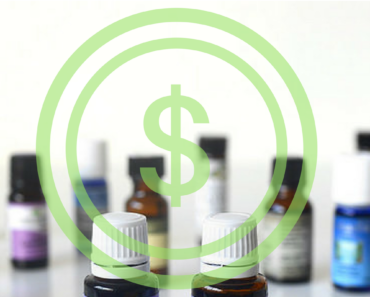 It's a great choice if you're looking for a solid essential oil company that will save you money. Hi, thanks for this post! Im curious if you have tried asking for the certification or gc/ms testing paperwork?